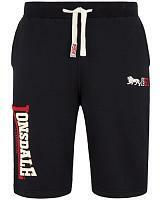 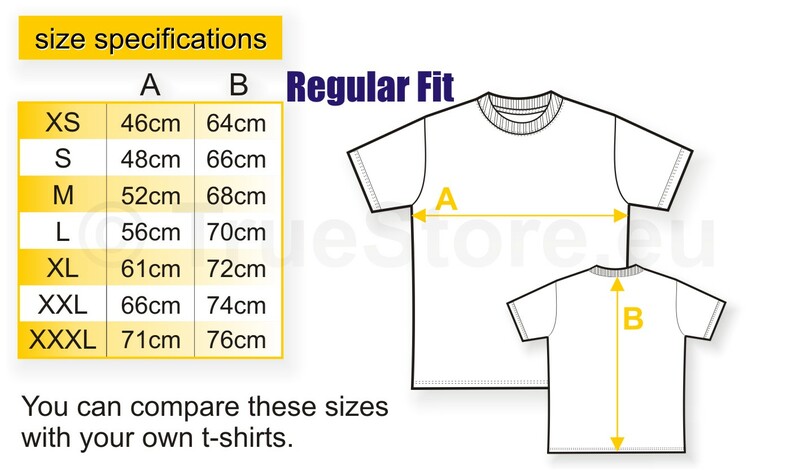 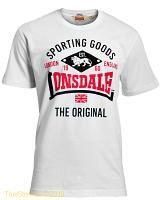 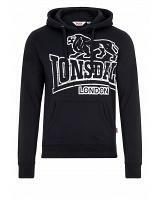 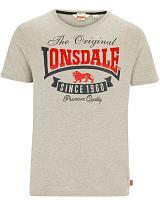 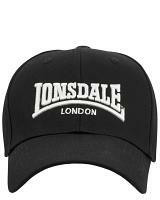 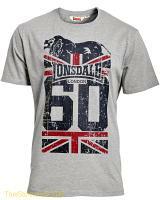 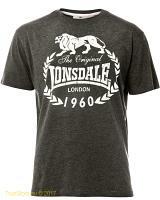 Lonsdale t-shirt The Original is made of 60%/40% cotton/polyester . 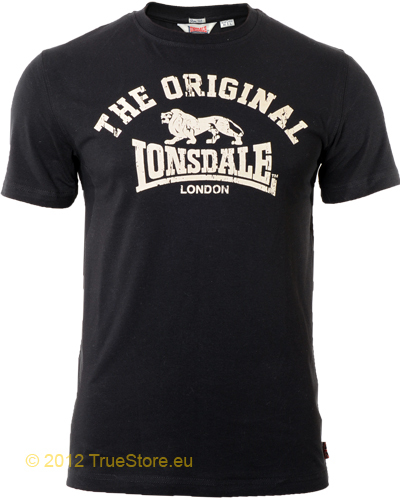 You can't go wrong with this t-shirt as it always fits and it always look right with the Lonsdale classic The Original logo as chest print. 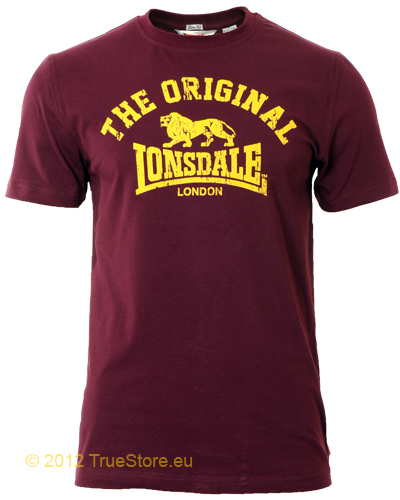 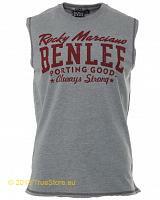 Available in black and burgundy, in sizes S till XXL.